Today is 100th anniversary of Jallianwala Bagh massacre, also known as the Amritsar massacre which is one of the most macabre carnages in the history of British rule over India. After draconian legislation of Rowlatt act by British Parliament, there emerged a fury in India and the leaders of Khilafat Committee persuaded Gandhiji to effectively agitate by way of non-cooperation. Gandhiji after much procrastination due to non-favor of the idea from Hindu leaders of the Congress, under great pressure of Muslim religious leaders, lastly gave call against the authoritarian legislation. The protest was brain child of leaders of Khilafat Committee so it, all over the country was led by Muslims particularly Muslim clerics. A wave of unity emerged throughout India between Hindus and Muslims. 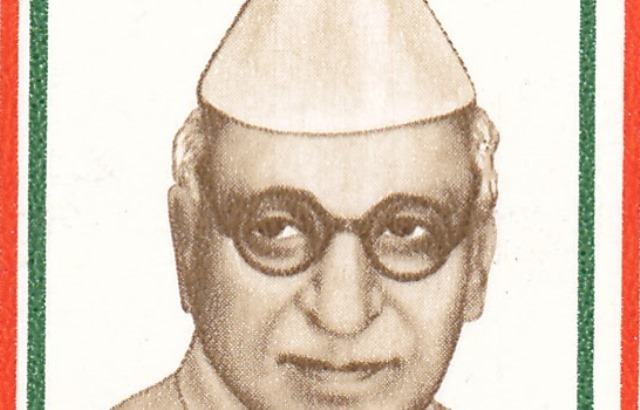 Amrisar became the epicenter of such communal fraternity under the able leadership of Dr. Saifuddin Kitchlew who was one of the tallest leaders of the Congress and Khilafat Committee both. 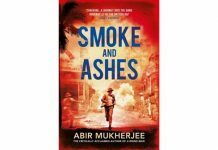 He was also an alumnus of Aligarh Muslim University. The residents of Amritsar thronged the roads when Muslims of Amritsar organised Sharbat (cool sweet drinks) for Hindu brethren to felicitate Ramnavmi on 12th April 1919. The British District Collector urgently summoned Dr Kitchlew to his office in afternoon and there he was handed over an order of immediate arrest -ensuring that the news about the arrest couldn’t go public, Kitchlew’s companion Satya Pal was also arrested with him. The news of of Dr. Saifuddin Kitchlew and Satya Pal’s arrest spread quickly in Amaritsar and with in no time thousands of their supporters came on streets against wrongful detention of Dr. Saifuddin Kitchlew and Satya Pal. The anger was volatile which led to arson of government properties. 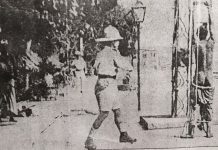 The police opened fire and some agitators were killed but the crowd couldn’t be controlled and a Britisher was also killed during the agitation. 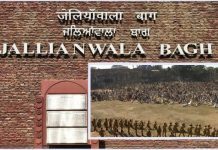 There was a wide spread anger in the people against the illegal detention of Dr. Kichlu and high handedness of police which resulted in the killing of three-four persons so it was decided to hold a big protest meeting afternoon on 13th April in Jallianwala Bagh. General Reginald Dyer suddenly entered into gate with armed troops and simultaneously ordered to open fire on the audience without any provocation. The indiscriminate firing killed over 400 innocent Indians participating in peaceful protest inside high boundary wall of Jallianwala Bagh which had only one exit. Even after 100 years, the U K has not tendered an apology for this heinous crime. Voices are often heard from Europe for massacres in other parts of world but Jallianwala Bagh massacre is not remembered in right perspective forgotten and presented in India concealing the real facts of history.